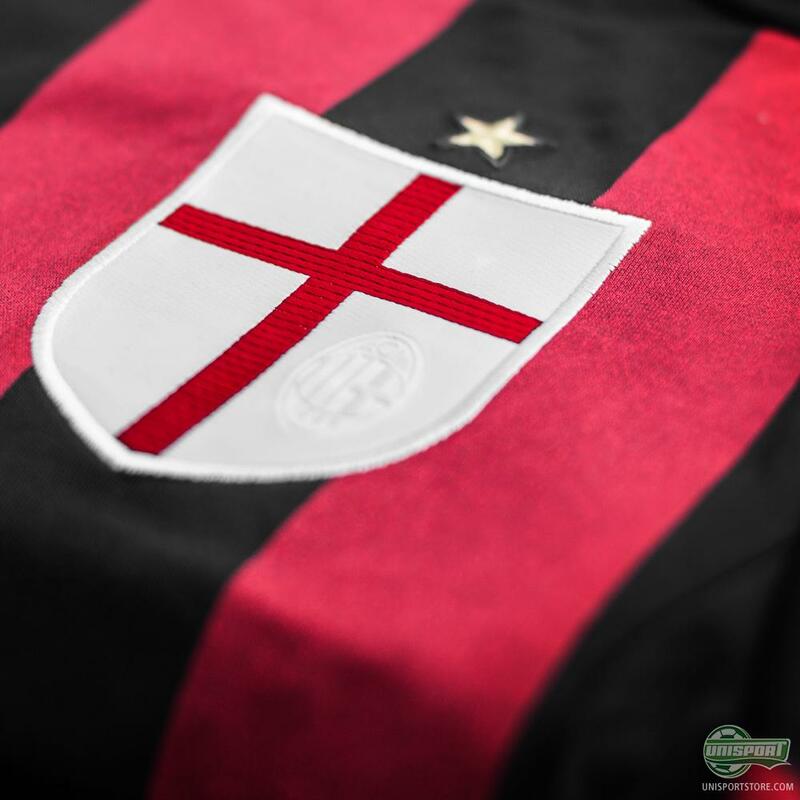 The new St. George cross is still in place on the chest. 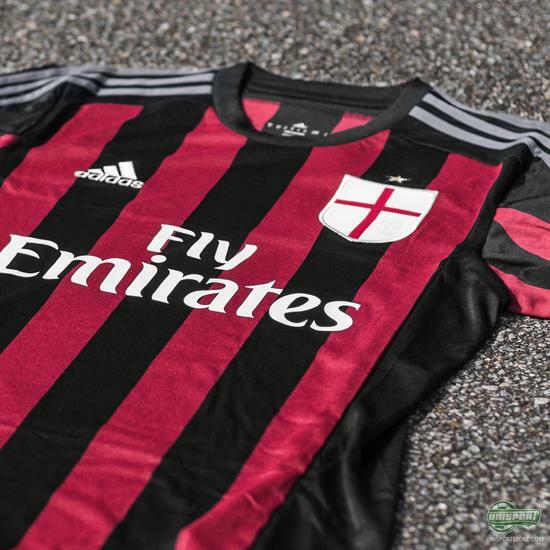 The innovative design is something adidas have decided to work on elsewhere. 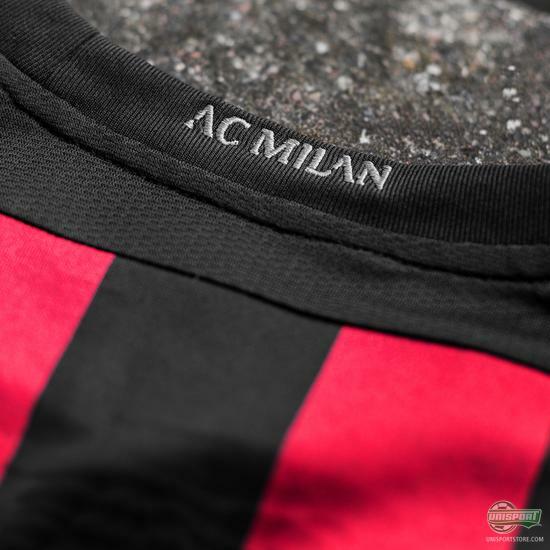 For the AC MIlan home shirt we are talking traditional virtues. Check it out right here. 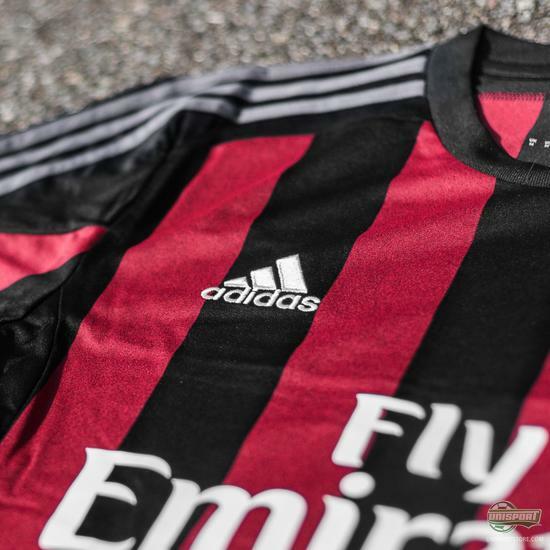 On the pitch, AC Milan have been experiencing a rather bumpy ride over the last years. Now adidas are trying to bring back the days when AC Milan was a dominant player in the Serie A and in European football in general. 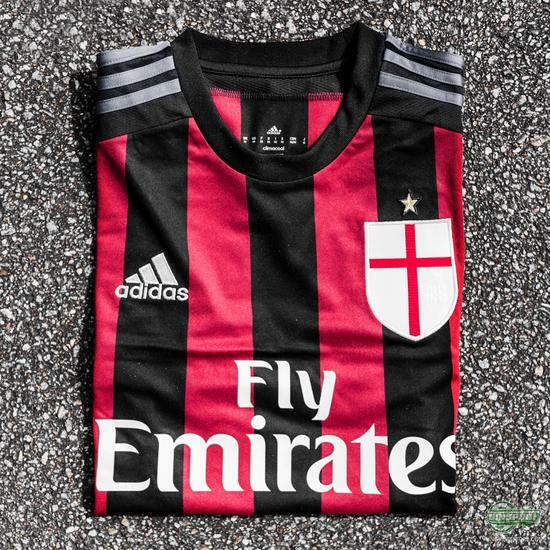 They are doing so with a new home shirt for the next season, which comes with the classic same sized red/black vertical stripes. 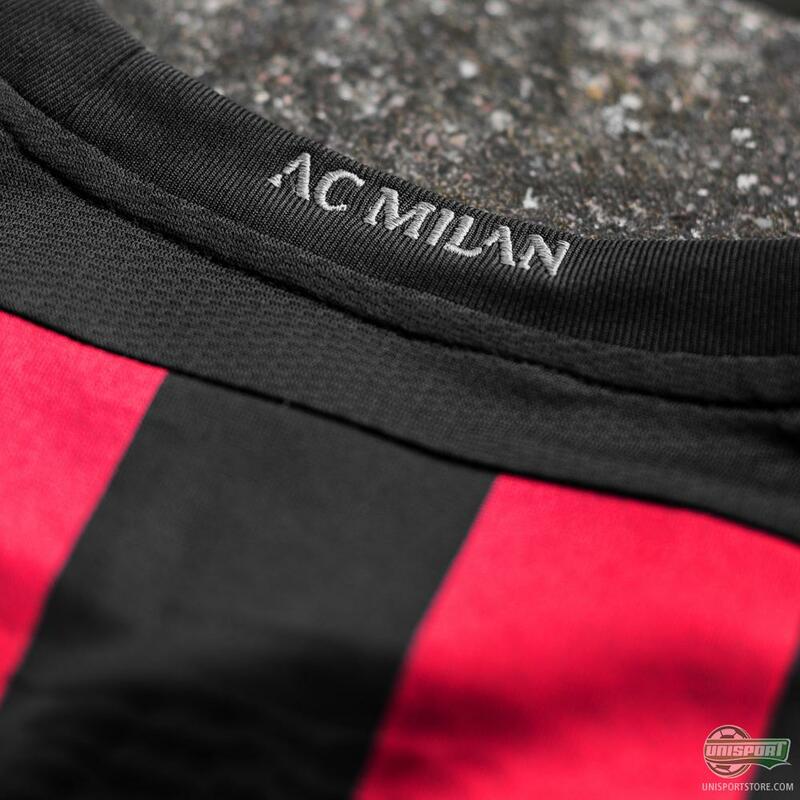 Even if the new Ac Milan home shirt is created for next season, Bonaventura and Co. will already be wearing it tonight as they take on AS Roma at the San Siro. 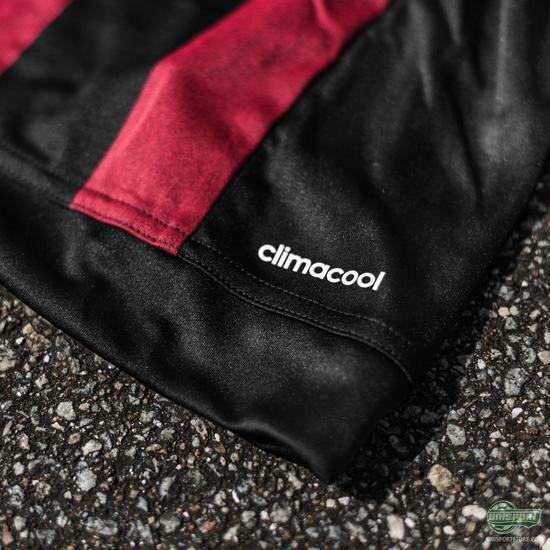 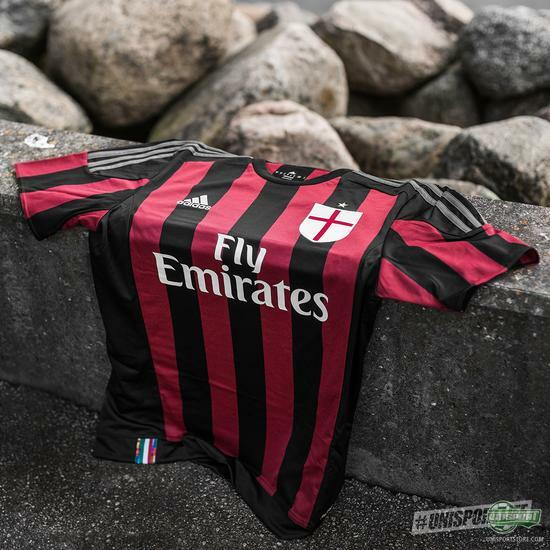 Are you feeling the new AC MIlan home shirt, then you can already now find it right here. 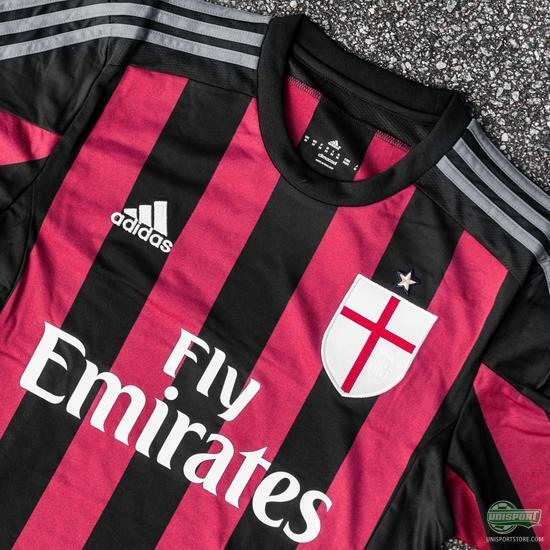 Adidas have gone back to the traditional after a slight deviation last year. 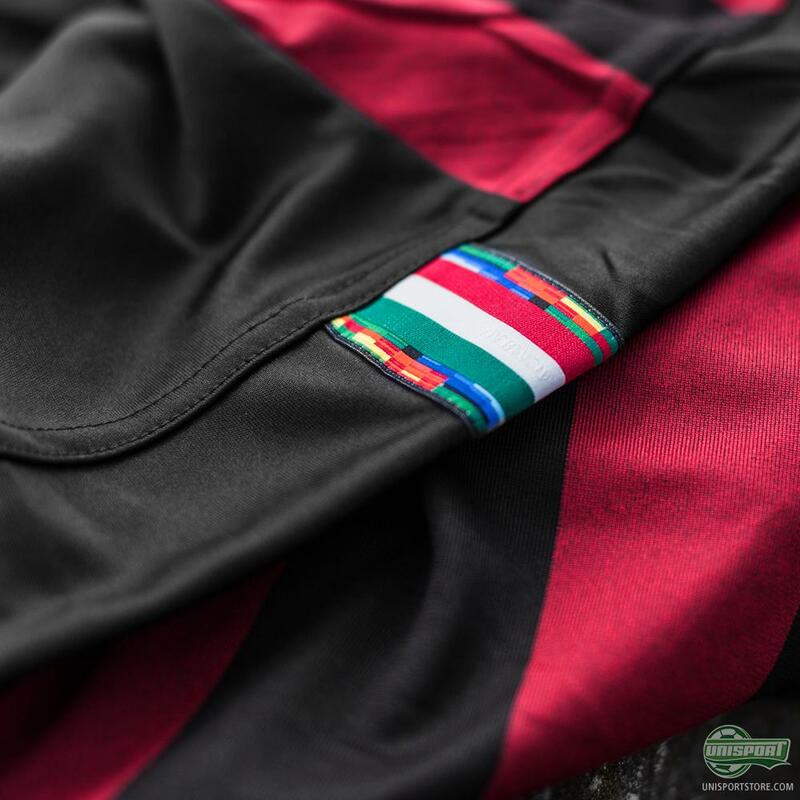 What do your prefer - the more daring design or the traditional?